Ultralights Come in All Shapes! 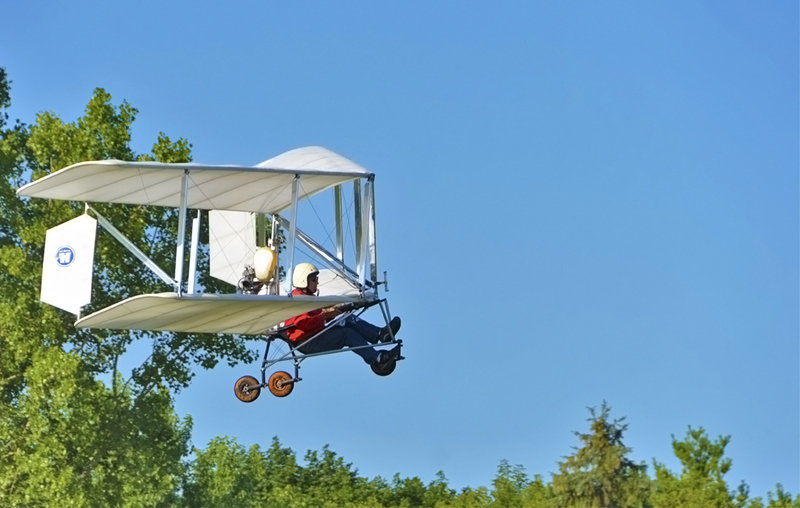 Ultralights can be airplanes, powered parachutes, trikes and more. USUA is the one organization that supports all of these aircraft types with insurance, government advocacy and media inquiries. 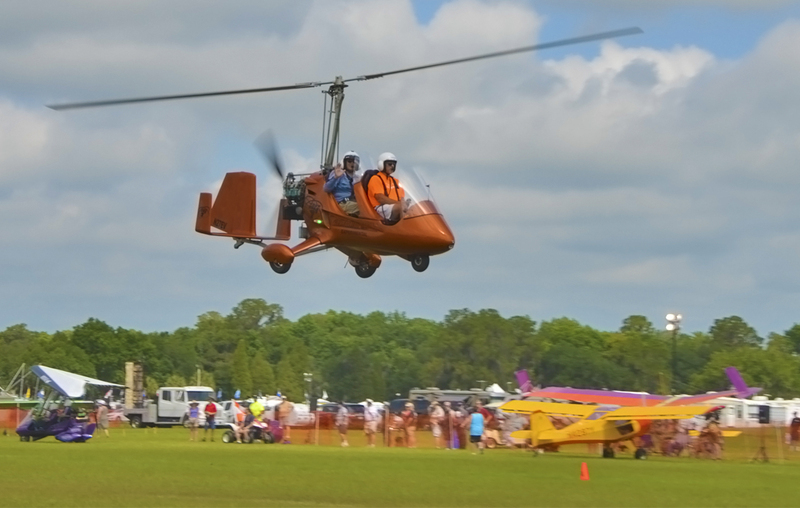 Yes, gyroplanes are sport aircraft, too! Not only that, they are the fastest growing segment of wheeled aircraft in both Europe and the United States. USUA supports rule changes to make these aircraft easier to own and fly. 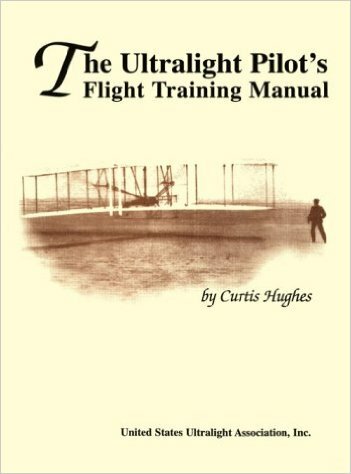 If you fly ultralights or sport aircraft, USUA is the organization for you. We are here to support our sport! 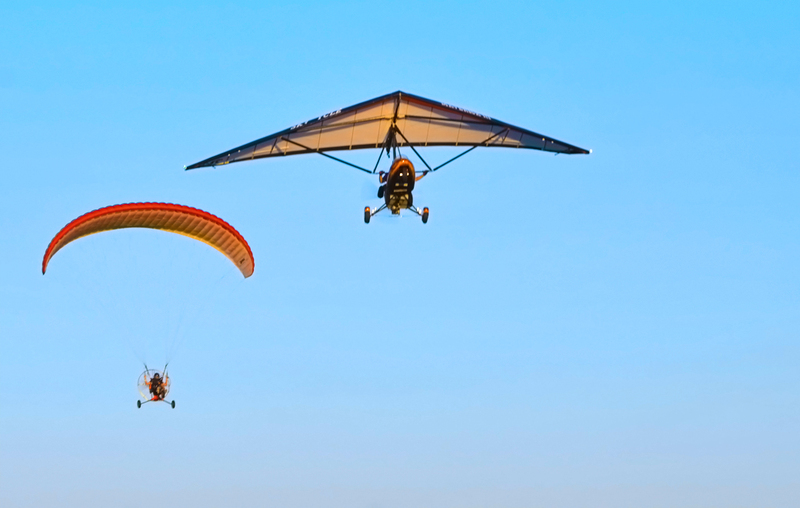 USUA is the organization that the FAA, the media, and other organizations look to when it comes to ultralight issues. When an ultralight accident or incident happens in the USA, we are the ones that explain to the media the rules, the safety consciousness of pilots, and the freedom of flight. Currently USUA is working with LAMA and other organizations to update Sport Pilot regulations and policy. USUA looks out after your sport flying interests like no other organization! An ultralight vehicle is a vehicle that is used or intended to be used for manned operation in the air by a single occupant. An ultralight vehicle is used or intended to be used for recreation or sport purposes only. A powered ultralight is not capable of more than 55 knots calibrated airspeed at full power in level flight and has a power-off stall speed which does not exceed 24 knots calibrated airspeed. No form of aviation offers the low and slow, wind-in-your-face freedom that ultralight and light sport aircraft can. The dream of flight that many of us had as children can truly be realized with these unique aircraft. Freedom and safety combine to provide the ultimate recreational experience! Powered Sport Flying Magazine is a FREE member benefit. WIth monthly features about ultralights, gyroplanes, powered parachutes, powered paragliders, light sport aircraft and trikes, it is the only complete sport flying magazine in the country and you get this $36.95 value as part of your membership. If you have an ultralight aircraft and you need to register it, you can download the registration form here. Tell your flying friends about USUA!